is Choi Minho have another movies ?? can you give me the name/title of his movie ?? 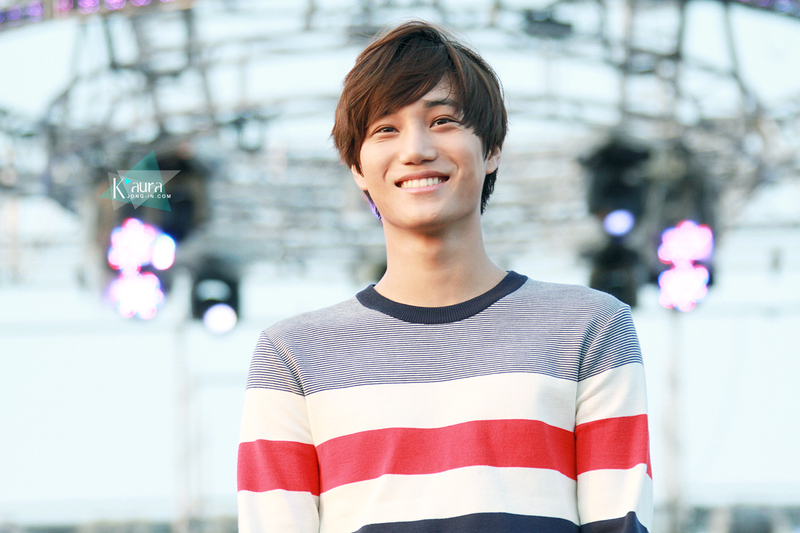 I love you kim jong in!!!! !